Here at Wine Cellar Liquidators, we’re all about wine! We love sharing our knowledge, stories, and experiences with wine, and connecting with fellow wine lovers who share our passion. 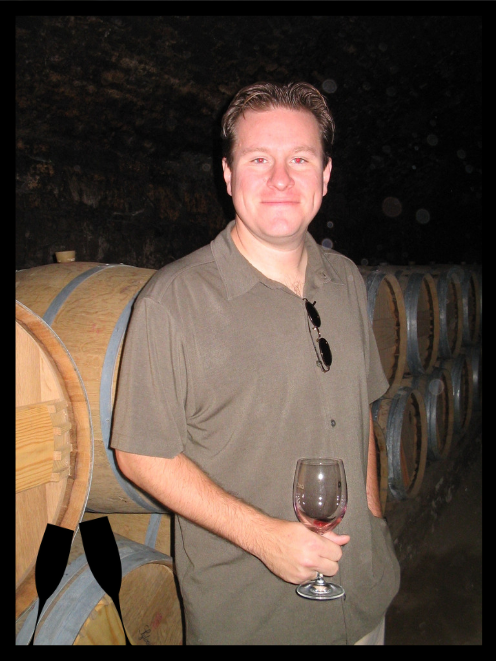 We also seek out unique wines and sell them through our partnership with Bacchus Wine Shop in Millabre, California. The wines we find are high quality and often discounted, close-outs, or special deals that we get at a great price, passing those deals on to you. If you’re like us, you’re always on the look-out for that next interesting wine. Be sure to check out our blog and sign up for our exclusive wine deals to keep up with our latest finds! 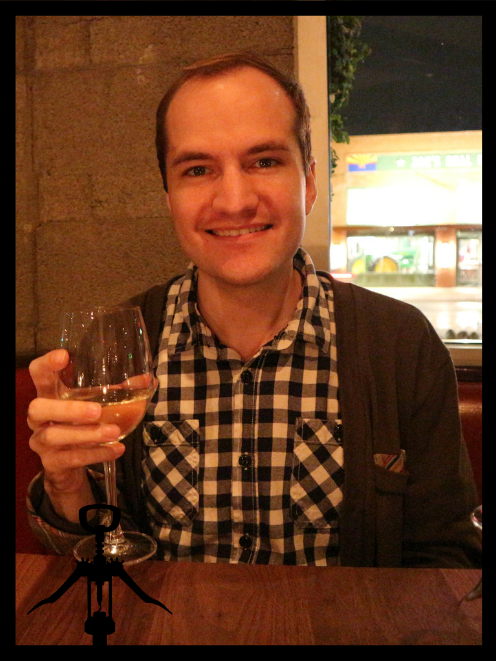 Stephen has been working as a writer and marketer in the wine industry for 5 years. He is also a musician and book editor on the side. He has a passion for music, traveling, and learning languages. Clarice has been associated with the wine industry for many years. She is also a classically trained artist, having attended Art Center of Design and UCLA. 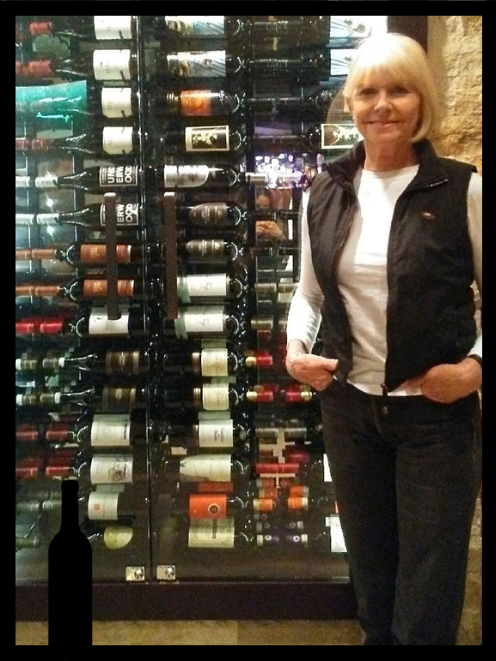 Clarice spends time riding her road bike and enjoying great wine and foods with friends!